British Ski Teaching at its BEST!!! Based near Bourg Saint Maurice in the heart of the heart of the Tarentaise Valley. 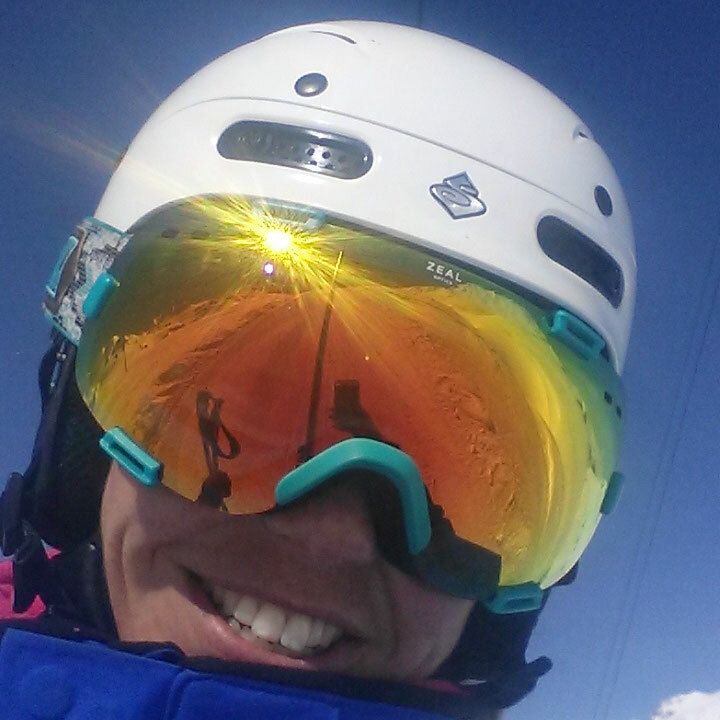 Ski Instructors Tess and Ant Swallow are here to share their knowledge and experience with you! 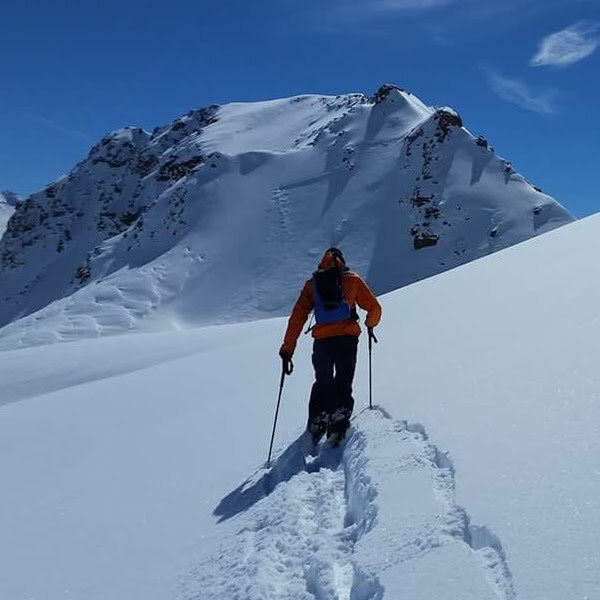 Whether you're looking for a ski guide for an off-piste adventure or lessons on ski technique, carving the pistes, ripping through the bumps, we cater for all. Our experience ranges from complete beginners to expert level skiers, including coaching instructors through their skiing exams. And why not try something different and come ski touring or Telemarking with us. 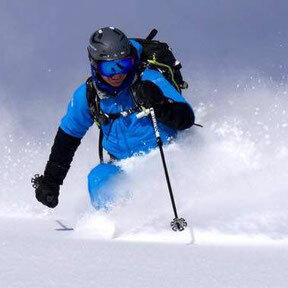 Find the best pistes, improve your general technique, work on your carving, mogul skiing or progress onto steeper slopes. 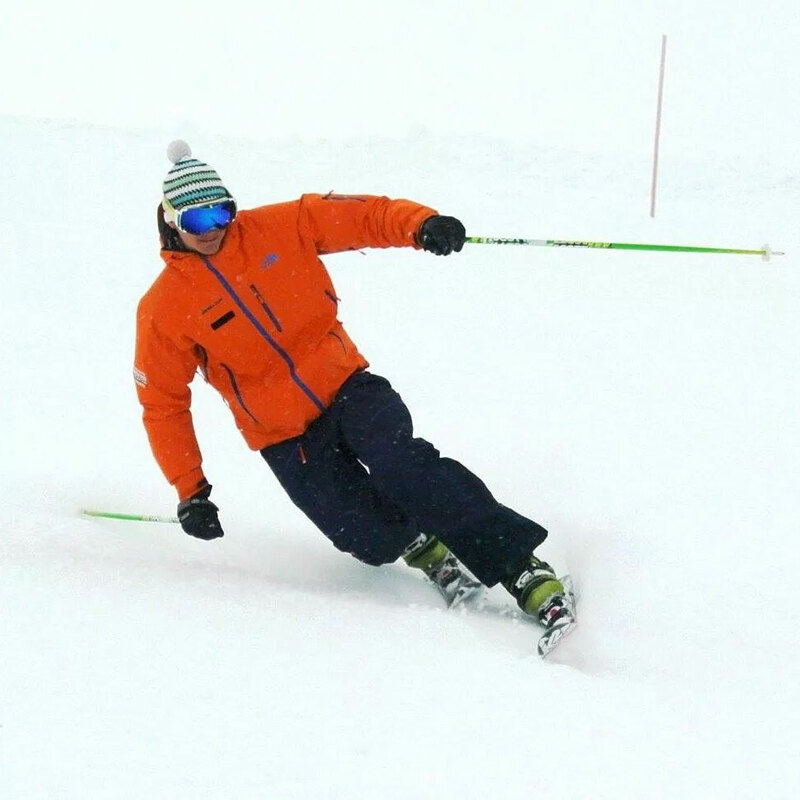 All levels from Beginners, to, expert skiers, aspiring racers and trainee instructors all welcome. We want you to improve and have some fun too!!! Often referred to as the Backcountry but can mean anything out side the marked runs. You need to know where to go and how to deal with a variety of snow conditions. We will guide and coach you on the move. Want to really appreciate the mountains and take off-piste skiing a step further? Get some touring skis and combine lifts access with skinning over the back of the resort for a real adventure. Great for fitness too! Why tele? Free heel skiing is one of the most traditional forms of skiing. Derived from cross country but now a sport in its own right. 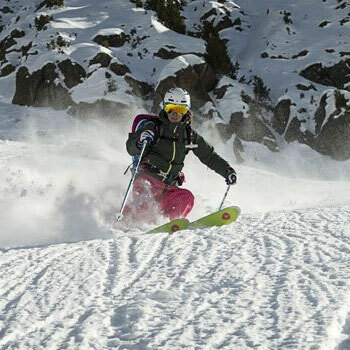 Great for offpiste and touring on too as little extra equipment is needed. Resort Val d'Isere Tignes Sainte Foy Les Arcs La Plagne La Rosiere Somewhere else!